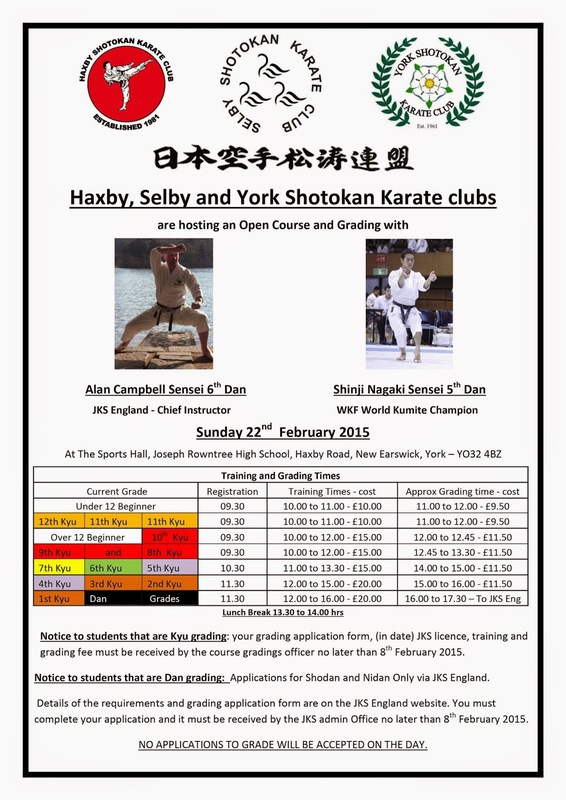 This will be an open course aimed at karateka of all grades and ages. Registration and grading times along with costings are detailed on the flyer. The Sports Hall, Joseph Rowntree High School, Haxby Road, New Earswick, York YO32 4BZ. 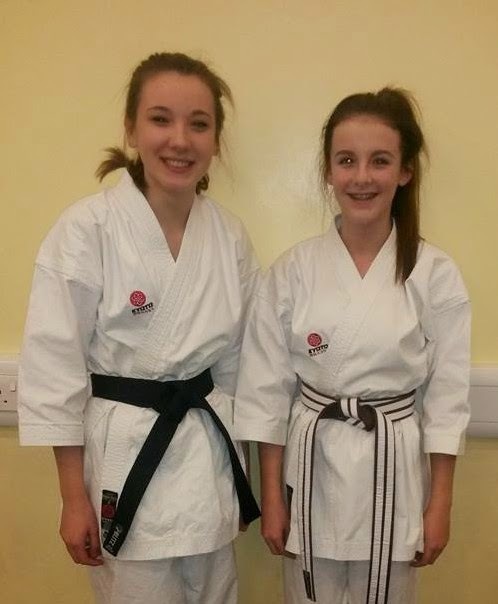 SSKC are very proud to announce that Abby Cooke achieved her Shodan (1st degree) black belt on Saturday 13th December 2014. Karate is a journey, for most filled with ups and downs and Abby's journey has been no different. Abby's apprenticeship has lasted just over seven years. Abby has overcome the disappointment of temporary grades at the mid kyu levels and has been determined to make steady progress. You can make your journey on your own, but my advice is to share your journey with friends who will support you through thick and thin. A great achievement Abby, Osu!